The annual Expo for Seniors will take place this Saturday, August 18th at the River’s Edge Convention Center in Downtown St. Cloud. The event begins at 8 AM and runs through 12 PM. One of the main goals of the expo is to provide education for adult children and their parents about senior services. 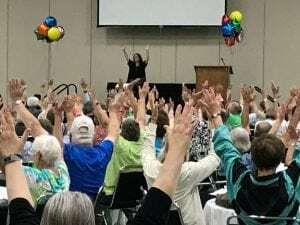 Now in its 16th year, the Expo for Seniors is Central Minnesota’s largest event that offers products and services for older adults. And – as it is every year – it is free to attend! You can view each of the event guides from the last 16 events here. There will also be a free breakfast provided, free health screenings, and over 100 booths showcasing healthcare, housing, finance, fitness, safety, and more. The event is sponsored by The Good Shepherd Community, CentraCare St. Benedict’s Community, and Times Media. In following with this year’s theme – Living Your Best Life – the keynote speech will be presented by Ron Culberson. Ron is a speaker, author, and humorist and has written four books – including Do it Well, Make it Fun – on living life to the fullest. He worked as a social worker Counseling manager, and Senior Director of Quality Services in a large hospice organization for ten years. Culberson works to show people how to make the most out of their lives by reducing stress, enhancing relationships, and improving the way they live. 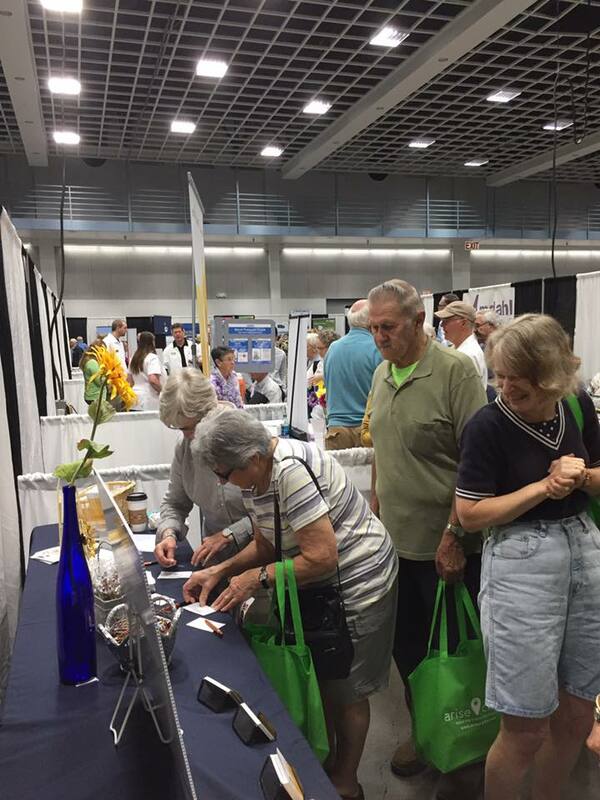 Join us in living your best life at the Expo for Seniors this Saturday, August 18th. Call 320-258-9364 for more information, or visit the event’s website – Expoforseninors.com – to learn more.